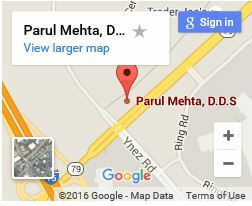 Root Canal Dentist Temecula | Dr. Parul Mehta DDS. Not many have a good opinion about root canals! Yet, most of what people believe about them is more fiction than fact. In basic terms, a root canal is an effective way to repair a tooth that has deep levels of decay. Dentists all over the world perform root canals every day. 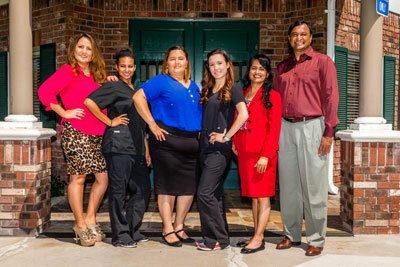 Dr. Mehta & Associates has extensive training and several decades of experience in modern root canal procedures. 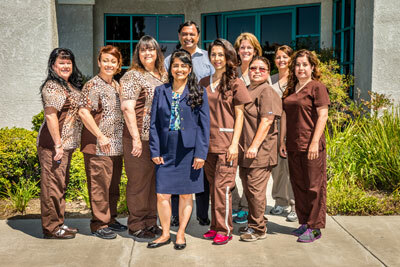 Our root canal treatments are safe, clean, fast, and performed with the patient’s comfort in mind. 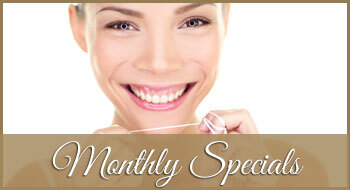 A Root canal are great way to save a tooth from extraction. Fiction: Root canals are the most painful experience outside of childbirth. Truth: Instead of being painful experiences, root canals ease pain. 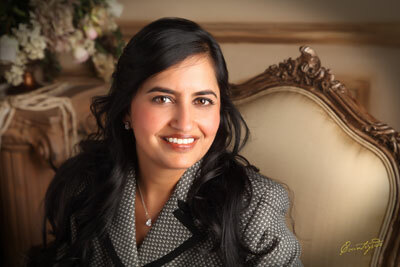 At Dr. Mehta & Associates, use a combination of dental technologies, anesthetics, and dental procedures to greatly minimize any discomfort. The vast majority of patients are extremely relieved when root canals remove the pain that they have dealt with. Fiction: It’s better to have the tooth removed than to have a root canal. Truth: The best option is to always preserve your natural teeth. Although dental advancements have made much headway in mimicking natural tooth physiology, nothing can quite match the composition of a natural tooth. 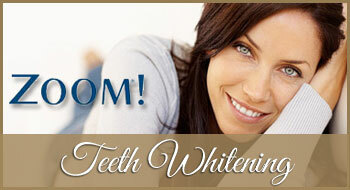 Natural teeth allow for the largest range of function, comfort, and beauty. The main reason a root canal is recommended is because the tooth has suffered from decay or infection. 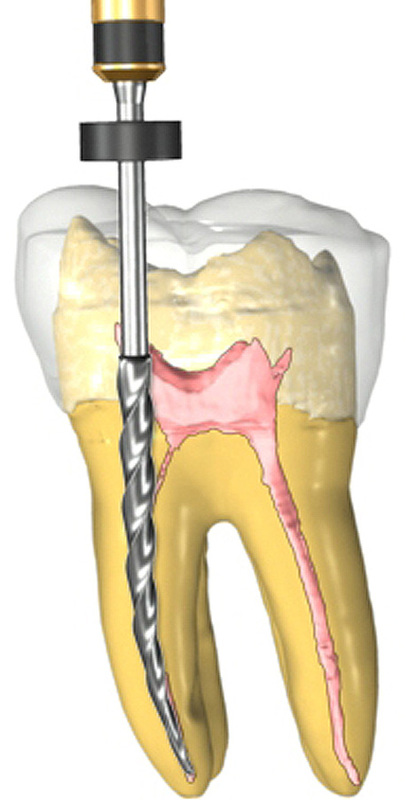 Sometimes it is best to have a root canal if there has been a major injury to a tooth. In either case, the pulp of the tooth is damaged which causes moderate to extreme pain. Inside of each tooth are nerve root endings which when are exposed to bacteria or temperature changes. 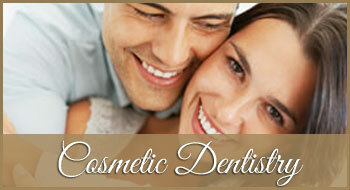 During the treatment, appropriate areas of the mouth are numbed with an anesthesia. Once the anesthesia sets, we will remove any dead or infected pulp tissue and disinfect diseased canals. Lastly, the tooth is sealed and capped with a crown. 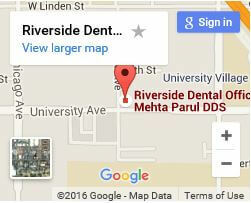 The Offices of Dr. Mehta & Associates are recognized for offering premium dental services throughout Murrieta, Riverside, and Temecula. 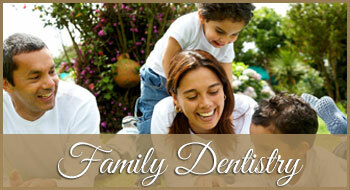 Never settle for dental pain and discomfort. 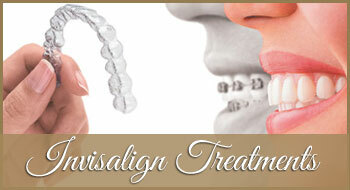 Give us a call to schedule an appointment today.